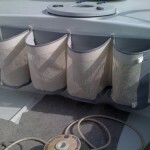 If maintenance of the boat is essencial, the stowage of all we have on board is important too. 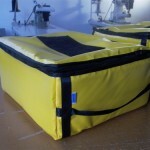 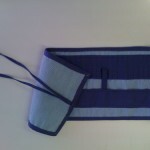 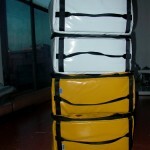 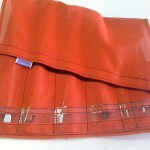 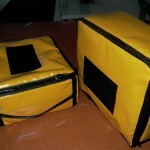 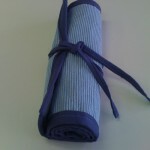 We prepare all kind of stowage material bags for the deck or even for the dock. 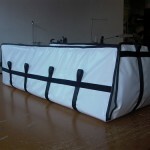 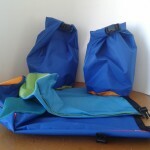 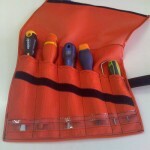 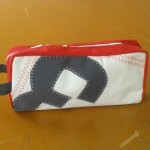 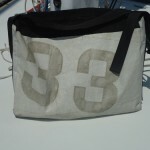 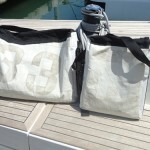 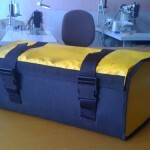 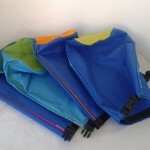 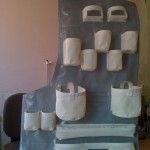 In the World Race 2010-2011 edition, we have specialized in technical stowage bags sailboat racing. 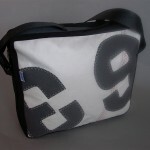 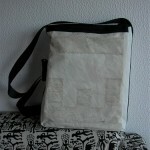 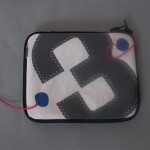 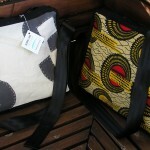 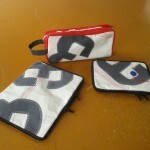 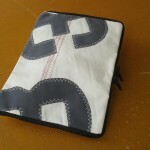 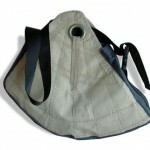 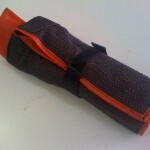 New: Handbags, briefcases and computer bags made from recycled sails.